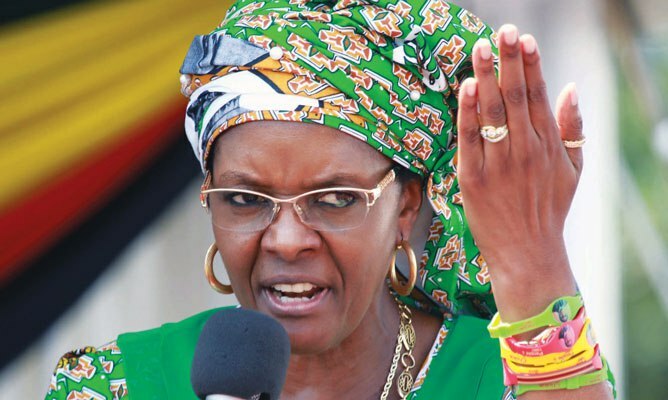 Zimbabwe`s first lady Grace Mugabe has reportedly fled from South Africa where she was supposed to answer the charge of assault committed against a young woman she met at a hotel where his sons where accommodated in. According to Herald Live, a Zimbabwe`s government source had confirmed Grace Mugabe is in the country. “Yes, she is back in the country,” a senior government official, who declined to be named as he is not authorized to speak to the media, said. Earlier, South African police had been negotiating with Grace’s lawyers to get her to turn herself in to face charges of assault. 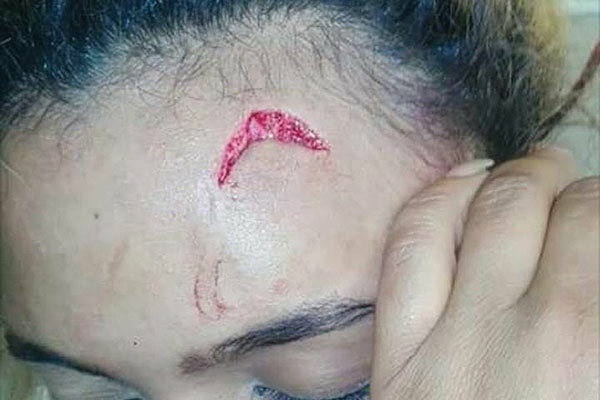 Gabriella Engels, 20, was allegedly attacked by Grace after the she had gone to see the Mugabes’ sons, Robert and Chatunga, at a hotel in Johannesburg’s upmarket Sandton district on Sunday. Confusion surrounded the case yesterday. Police Minister Fikile Mbalula said early in the day that Grace had already handed herself in to police and would appear in court shortly. But in the afternoon, the magistrate’s court where she had been expected to be formally charged closed for the day without her appearing. The police source said Grace had earlier agreed to hand herself over at 10am, but failed to do so. “Yes, she is back in the country,” a senior government official, who declined to be named as he is not authorised to speak to the media, said.